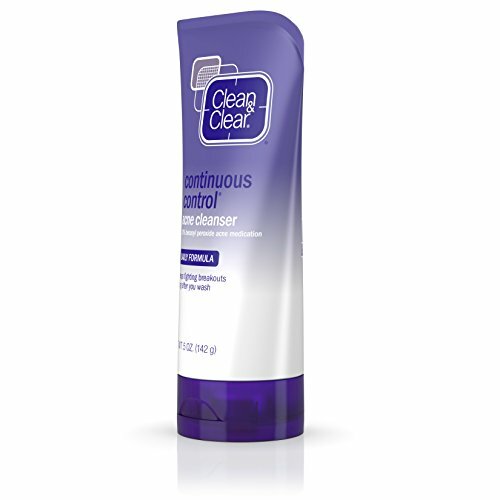 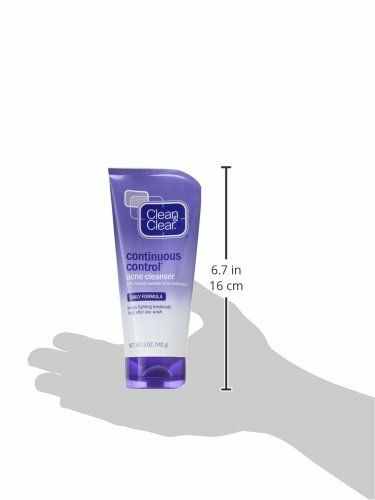 Clean & Clear Continuous Control Acne Cleanser is a multipurpose acne facial cleanser that helps remove dirt and oil while treating and preventing breakouts. 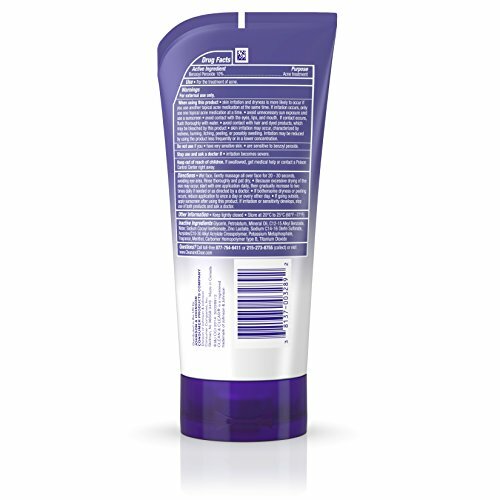 This daily face wash is ideal for normal, oily, and combination skin and helps provide clearer looking skin. 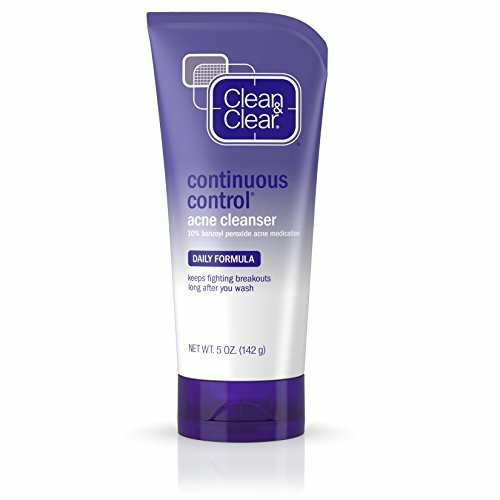 Specially formulated for acne prone skin, it contains 10% benzoyl peroxide, the number-one pharmacist-recommended acne treatment, as well as mineral oil and menthol to help hydrate and calm skin. 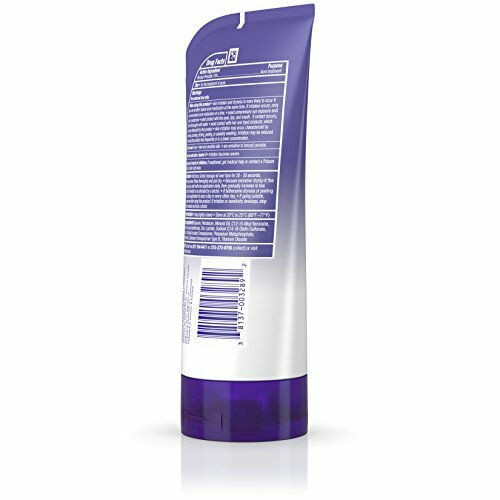 The unique pore-penetrating technology of our acne face wash deposits the acne medication at the source of blemishes to help fight and prevent breakouts long after you wash. 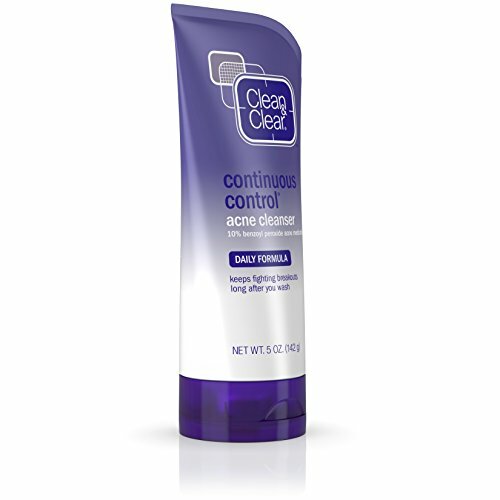 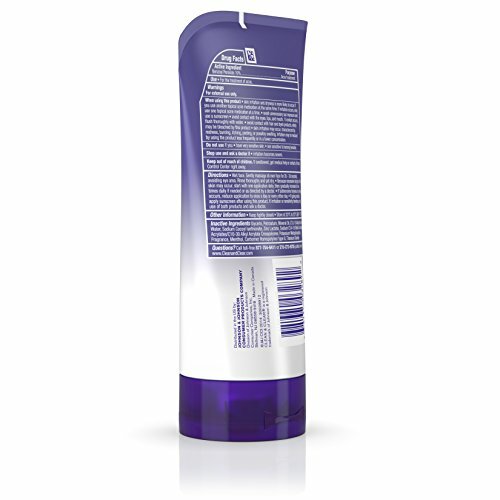 This facial cleanser provides continuous acne control and is intended for daily use.